Whilst it may seem that there is ages until Valentine's Day, it will soon creep up on us. 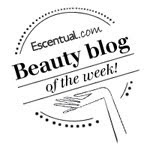 If you need some inspiration, and let's face it it is never too early to seek out ideas, on what to do on your nails .. 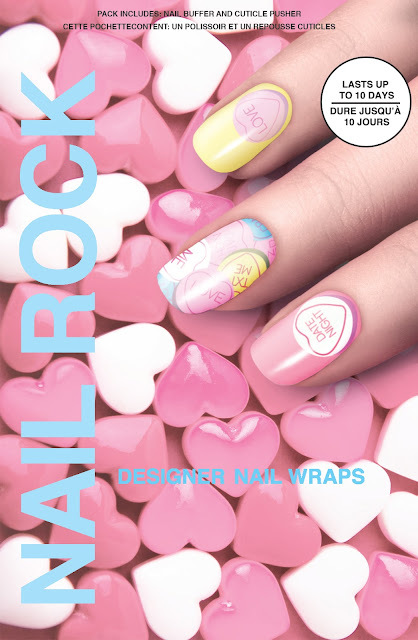 I am loving these super sweet Valentine's Day Nail Wraps from Nail Rock.